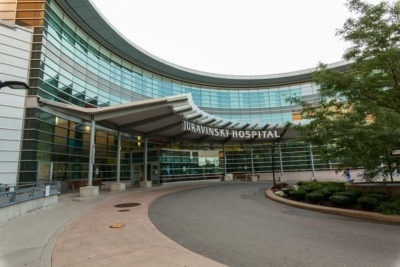 A Palliative Care Consultation Team is based at both the Hamilton General and Juravinski Hospital sites. 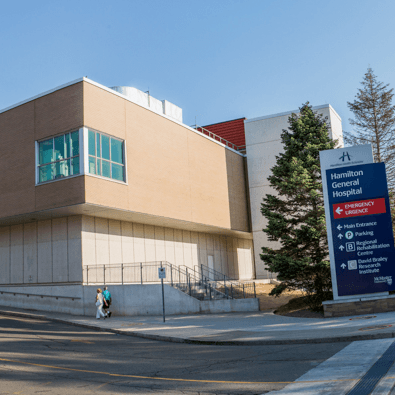 Working in partnership with the patient’s primary healthcare team, a team of physicians, nurses, and social workers provide consultation services for inpatients and their families. Palliative care services are directed to patients and their families / circle of supporters and respects that everyone approaches death from their own unique perspective based upon their individual values, spiritual beliefs, cultural roots, family dynamics and life experiences. Palliative Care is active care which focuses on maintaining the quality of life, comfort, autonomy and dignity of each patient through the prevention, assessment and management of potentially distressing symptoms. Interdisciplinary teams including a doctor, nurse and social worker provide care for adult inpatients and their families who require the specialized skills of a palliative care service. Our professionals work with the patient, the family and other members of the health care team. If you think you or your family member could benefit from the involvement of the Palliative Care Team, please talk with your hospital doctor or nurse. 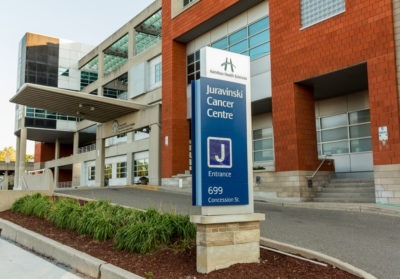 A Palliative Care Consultation Team is based at both the Hamilton General and Juravinski Hospital and Cancer Centre sites.